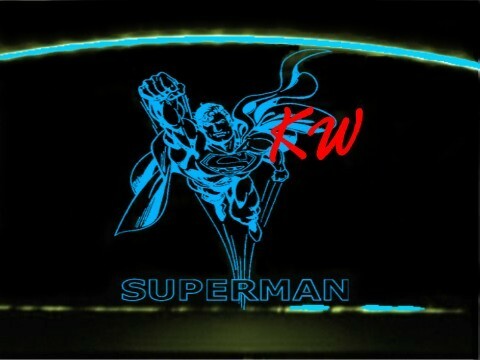 Your fine ride's custom, laser-etched and lighted windscreen and trim pieces store. 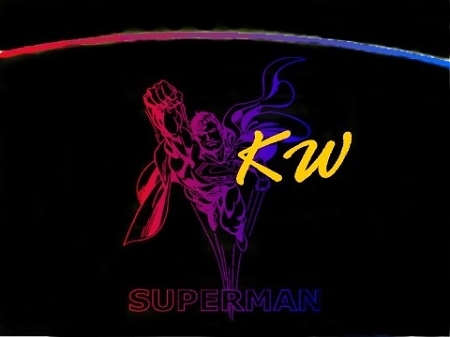 Copyright Kappa Windscreens. All Rights Reserved. eCommerce Software by 3dcart.